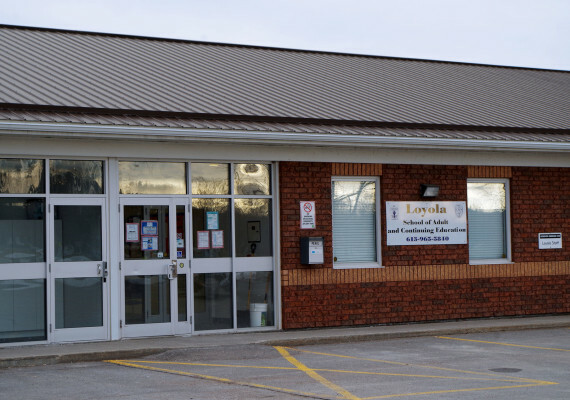 Loyola serves the adult learner, students aged 18 years of age and older, from the greater Kingston, Napanee, Belleville, Trenton, and Picton areas. 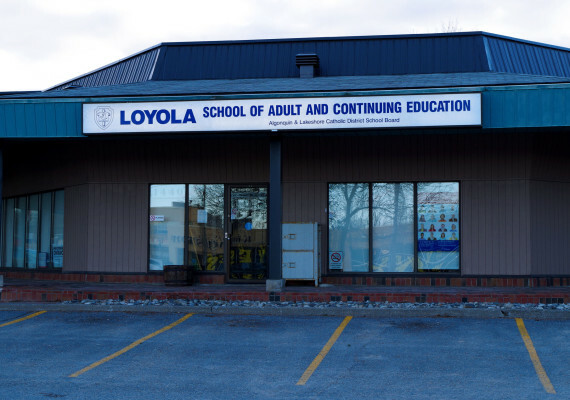 Each Loyola campus provides a safe, welcoming and supportive learning environment for the adult student. Qualified Guidance Counselors at each campus provide educational and career counseling, and maturity assessments. 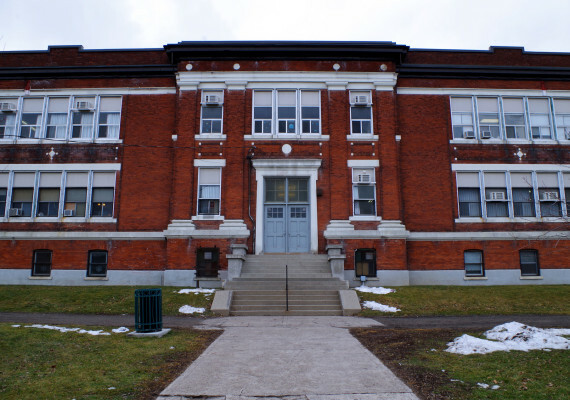 Each campus offers new secondary school courses every six weeks, either in-class or through e-learning. ESL language programs are available at our Kingston and Belleville campuses, during the day and evening. TAKE THE STEP! 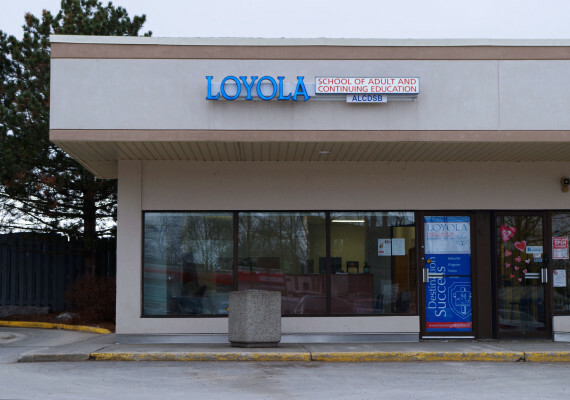 Please stop in and visit the Loyola campus nearest you, today! Our staff is ready to assist you to achieve your learning goals. Welcome to Loyola Belleville and congratulations on making the decision to further your education. The programs available at our campus (ESL, PSW, secondary school credit courses and more) will allow you to actively participate in developing an education plan unique to you. Supported by caring and dedicated teachers, you will achieve your goals and soon be embracing our logo: “Destination Success”. Welcome to the Kingston campus of Loyola. Here, you will find a variety of courses that are sure to meet your needs, whether you wish to complete specific prerequisites for college, earn your Ontario Secondary School Diploma, or learn to speak English in our ESL program. We have in-class courses and online courses along with opportunities to earn credits while you are working. Above all, a caring staff, sensitive to your unique needs as an adult learner, is dedicated to helping you achieve your educational goals. We welcome you to come and visit our school and find out what opportunities await you. Welcome to Loyola Trenton. With the opening of our new site, in October of 2009, we have been able to better serve our students as well as the Quinte West community. Conveniently located at 91 Creswell Drive, close to the downtown core, we have a facility equipped with a Personal Support Worker lab, e-learning lab, and a regular classroom. Please stop in and visit our school to find out how we can help you achieve your secondary school diploma. Welcome to Loyola Picton and congratulations on making the decision to further your education. 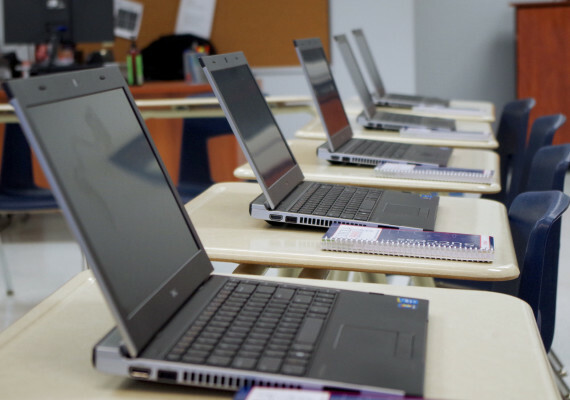 Our school offers the adult learner a bright, clean, and accessible classroom, fully equipped with the most current technology for learning. Please stop in and visit our school to find out how we can help you achieve your secondary school diploma. Welcome to Open Book. At the Open Book Language Centre located at 559 Bagot Street, adult students are able to upgrade their literacy skills before entering the secondary school credit program, or acquire essentials skills training in our pre-apprenticeship, pre-PSW, entrepreneurship, and Retail Sales/Point of Sale (POS) programs. Stop in today, we look forward to helping you achieve your goals.